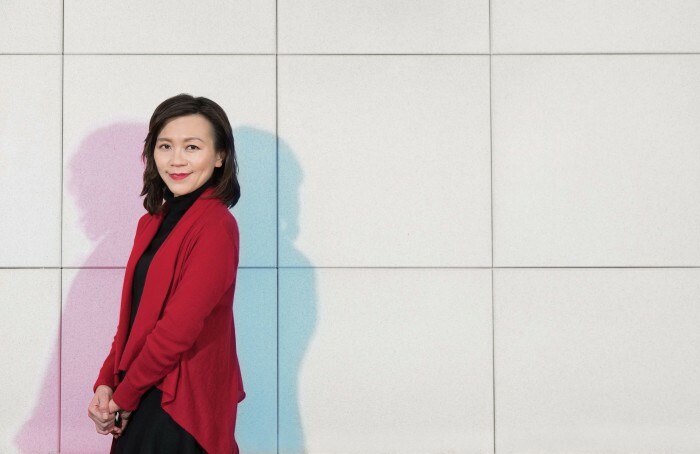 Amid an intensified price war in the telecom industry, SmarTone CEO Anna Yip looks to defy the rules by deploying a better customer segmentation strategy and redefining a mobile experience that goes beyond just speed and money. Inti Tam writes. How much are you paying for your latest mobile phone bill? Whatever it is, you would have noticed it doesn’t cost as much as before owing to an aggressive price war between telecom operators in the previous 12 months, yet none of them is likely to pull a punch. 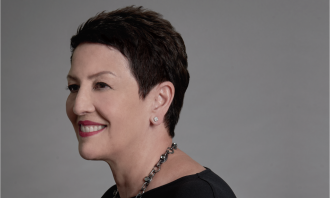 Taking the helm at SmarTone in June 2016, the newly appointed CEO Anna Yip had extensive experience in the financial industry where she previously held senior management roles at MasterCard and United Overseas Bank. She knew that customer segmentation isn’t a common marketing practice in the telecom industry, and most players put a very heavy focus on the low price strategy to lure customers away from incumbent carriers and to retain their own customers. The top executive didn’t hesitate to say that cutting price was not the way to go because different customers have different needs. If the industry players constantly fight over mobile data offers, it will make consumers forget the fact that they need something beyond pricing. 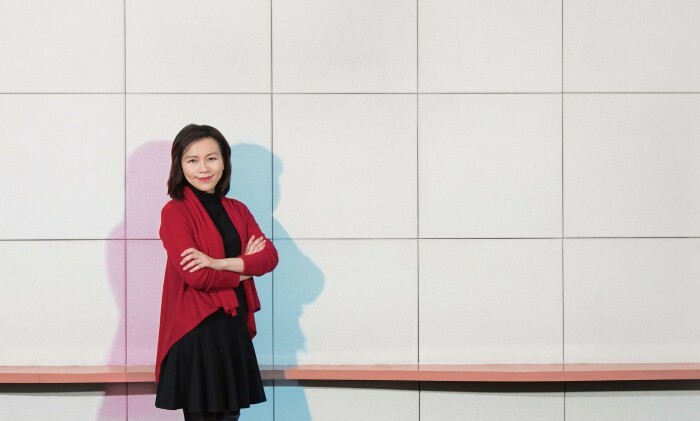 “If there’s no segmentation, everyone will just look at the price … the ‘one-size-fits-all’ approach is no longer relevant to the users.” Besides price discounting, she pointed out another issue when it comes to mobile service in Hong Kong. “Many mobile telecom operators these days are educating customers that speed is everything, but imagine when you’re in a train but a video you’re watching keeps buffering or appears pixelated, it’s far from ideal,” she said. To reframe the telecom myth that speed is everything, SmarTone launched its “5S” campaign with its creative agency DDB Group Hong Kong last September. The five new criteria determine the power of a network, such as the 4Cs in diamond grading. It stresses the new standard that the overall mobile experience should be measured against: speed, stability, seamlessness, security and service. To counter the price war, Yip said the company has deepened segmented offerings which puts a laser-like focus on different groups of potential and existing customers, such as family, travellers, millennials and enterprise, and rethought the product to fit those identified groups. For example, with the family mobile plan, users can share data with their family members, and it offers an option for parents to control their children’s data usage. Many mobile telecom operators these days are educating customers that speed is everything. Like many other brands, the millennial segment is one that SmarTone can’t afford to miss out on. SmarTone launched a fully digital product Birdie Mobile in January, a self-service and contract-free mobile brand targeting the millennial’s digital and hassle-free lifestyle. Physical stores and customer service hotlines will move to an online platform on the Birdie Mobile app, where users can subscribe to service plans and handle account matters at their fingertips. As there’s no physical customer service, it doesn’t charge an administration fee. 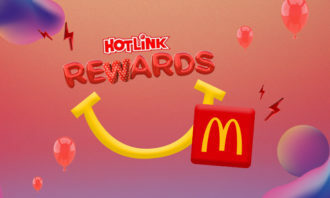 It also offers services in line with the sharing economy, such as P2P data which enables data transfer among users and the referral programme “Birdie-Get-Birdie” for users to earn rewards. “We hope that millennials see Birdie as their brand,” Yip said. 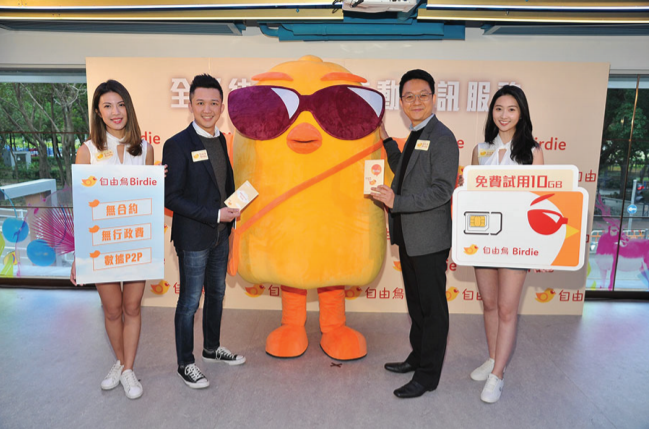 To maximise the brand exposure, it has been giving away free SIM cards with 10GB of local data and 2,000 local voice minutes in the past few months. 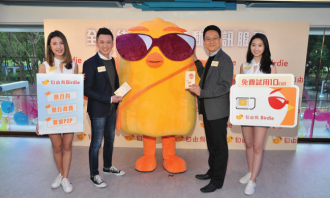 After the trial run, it officially introduced the monthly plans starting from HK$90 per month with 5GB of 4G LTE local data. In this hyper-competition, it makes sense for the company to tap the business potential of the second SIM card slot in the smartphone. the world. It’s becoming increasingly difficult for carriers to attract new subscribers through traditional handset sales or even low price plans. While the B2C business remains competitive, Yip said its enterprise solutions make up the lion’s share of the company’s growth. After all, the telecommunications industry can’t move forward without advanced technology, and the fifth-generation (5G) wireless technology is causing a lot of excitement around the world. Beyond just speed improvements, 5G is expected to unleash a massive IoT ecosystem where networks can serve communication needs for billions of connected devices. SmarTone has joined forces with Ericsson to become the first mobile network operator in Hong Kong to launch a major trial of 5G-ready infrastructure. The five-year partnership will see the two companies push the technology to deliver next generation mobile experiences to customers. While standards are still to be ratified, 5G is widely expected to deliver multi-gigabit speeds, anywhere from five to 20 times faster than the current peak 4G speeds, and sub-millisecond latency. On the consumer side, Yip said 5G capabilities would enable users to download a 4K movie in mere seconds, and she expected 5G technology will become available to the public in 2020 in Hong Kong. Recently, the government announced the smart city blueprint which emphasises the role of IoT and 5G technologies in enabling smart living. 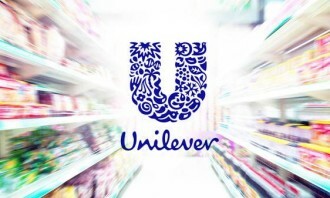 She said the company would leverage its IoT-enabled platforms to capture business opportunities from the smart city transformation in the coming years. While some of its rivals were actively sponsoring entertainment and lifestyle events, Yip said the company is prone to engage in technology-related activities, for example, the Sun Hung Kai Properties-owned carrier held the industry’s first hackathon themed “Smart Properties” to help foster relationships with start-ups and drive cross-industry collaboration in a bid to accelerate digital transformation and push ahead on smart city initiatives. With the emergence of increasingly online-prone customers, even for the telecommunications arena, the physical shops aren’t serving the same purpose they used to. For instance, many users pay their bill online instead of lining up in the store; shoppers compare prices and specifications of a handset online before visiting the brick and mortar shop to buy it. Yip said the company was adjusting the role of its physical stores from providing customer service by adding more retail features to make it a total mobile-related experience destination. Shoppers are now fully in control, she said. They look for and try out merchandise offline during the daytime, and do their research and buy it through its e-commerce website when all the brick and mortar shops close at night. together to get everyone working in the same direction by offering some commission for the in-store employees if they help customers finish an online purchase. The company has recently installed a number of iPad devices in-store so the user can look for a product online, buy it and pick it up from the store or have it delivered to their home. “It’s also good for our inventory management as retail shops have limited space to showcase all the products. If customers shop online, we can ship it from the warehouse directly,” she said. She is also pleased by the result, as the basket size of the online store is more than brick and mortar shops, and often the purchase amount would out-value the physical store equivalent. The mobile network operator has also expanded beyond iPhone handsets to include gadgets and accessories, as well as introducing smart robots into retail stores to enhance the customer experience last year. Yip said going forward, she was looking to bring more fun and interactive experiences to customers to provide a mobile-related one-stop service. The viewability issue: Are your ads even being seen by the right audience?